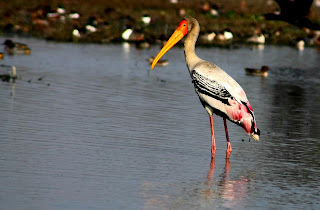 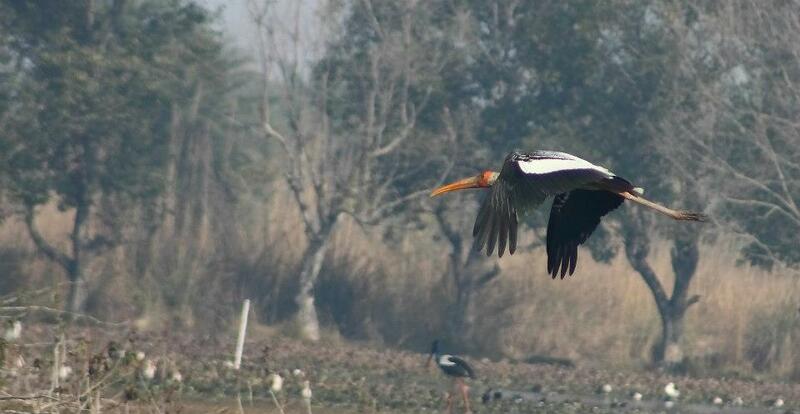 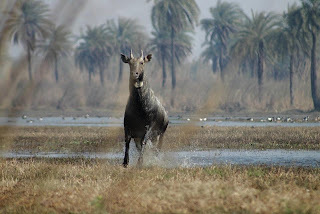 Surajpur bird park lies at the outskirts of Greater Noida town, off New Delhi. 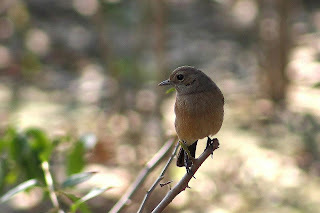 For the casual visitor, it is a piece of greenery worthy of a weekend picnic and a few clicks. For the nearby villagers, it is a short cut route to get to the nearby Dadri market. 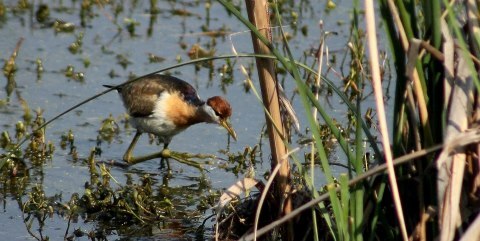 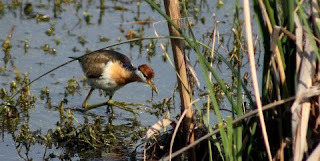 For the serious birdies who religiously visit the wetlands, this place offers a very good opportunity to spot several species of birds that are not otherwise easily located.